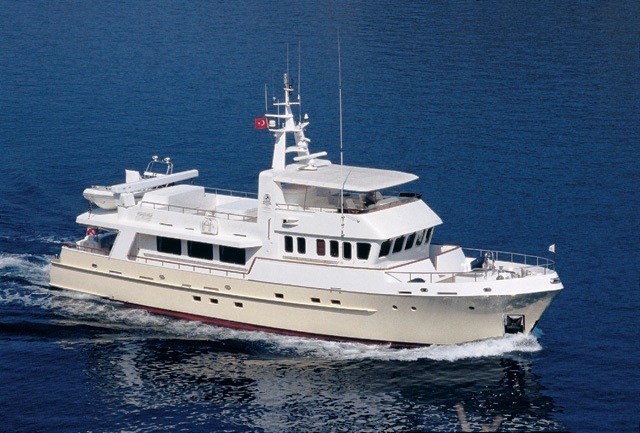 Cruise Alaska on the Motor Yacht TIVOLI! Where do your dreams of a private yacht charter take you? To the magnificent bays and fjords of Alaska? Enjoying sun-swept breakfast vistas on the aft-deck and elegant five-star chef dinners in the salon? On your own private luxury yacht charter Alaska, you are as free as your dreams. Come and cruise a sea of dreams on M/Y TIVOLI!